The seeds of Behada fruit are bitter, quench thirst, control vomiting, remove vata and cures bronchitis. 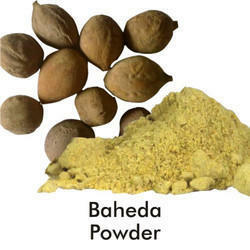 The skin of the fruits cures kapha and it is especially effective in case of throat and respiratory problem. Its seeds reduce pain and swelling, but excess quantity causes vomiting. In case of stomach disorders it is unique beneficial over other medicines to strengthen the stomach . - Fruit is anti-bacterial in nature and used to fight against various infections. - It is rejuvenating in nature and it is very beneficial for hair growth. 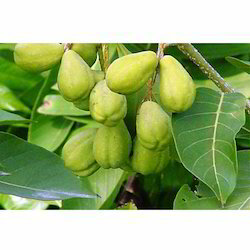 - Bibhitaki is useful in hoarseness of voice, asthma, cough and common cold.